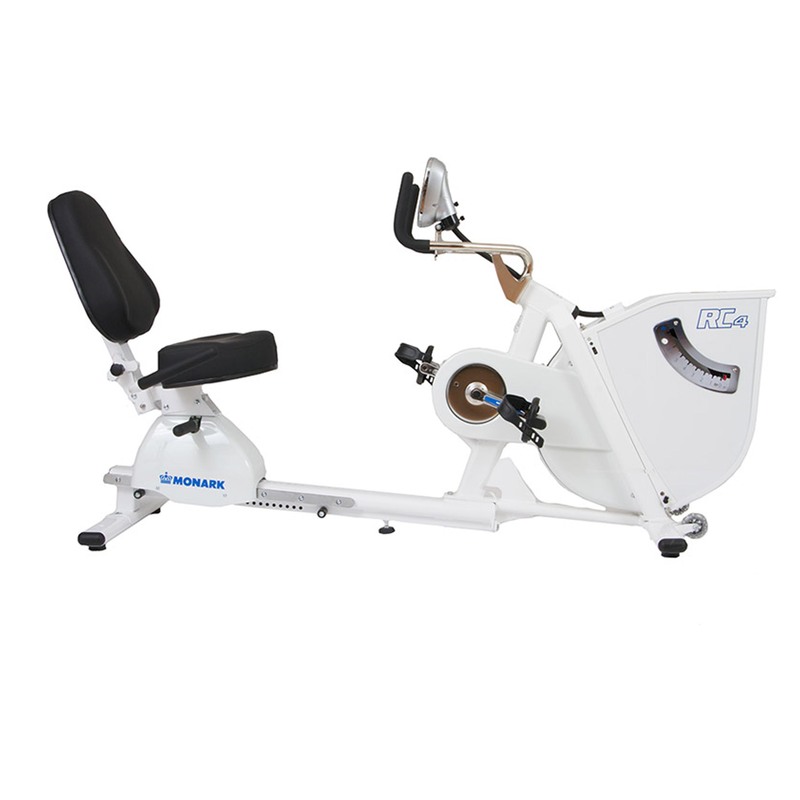 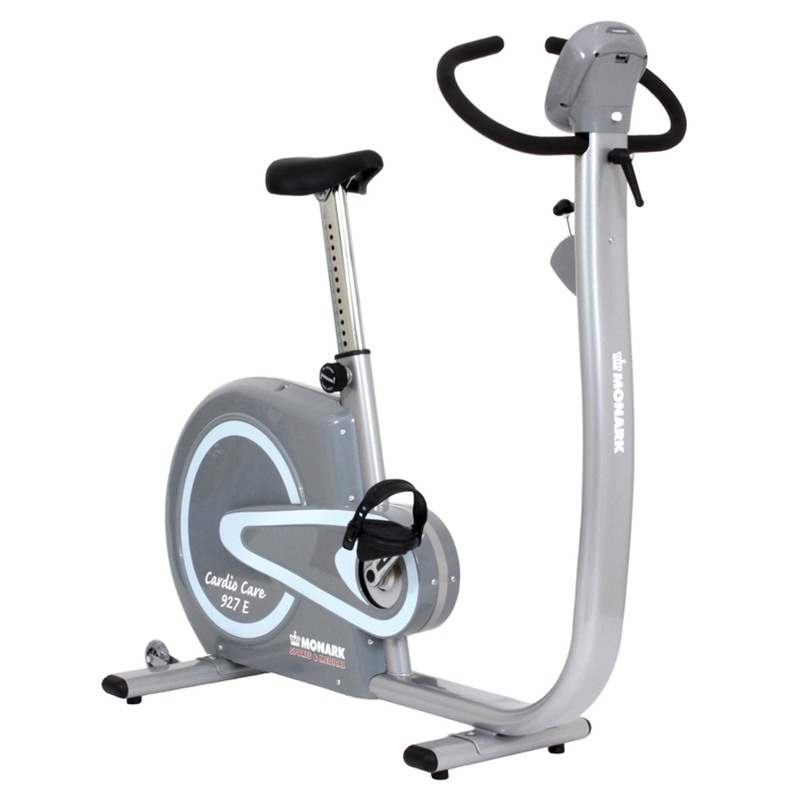 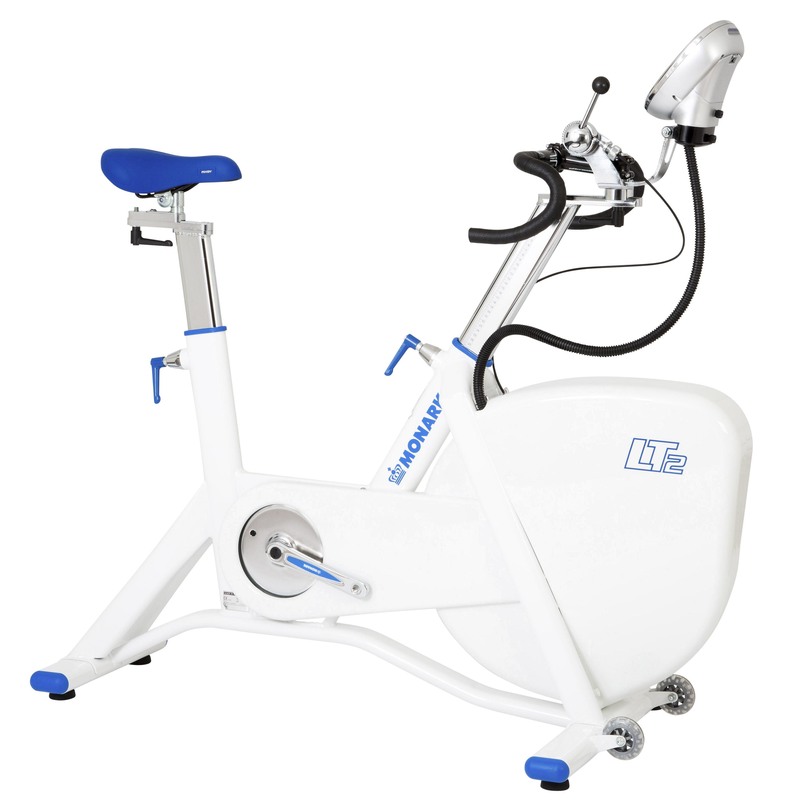 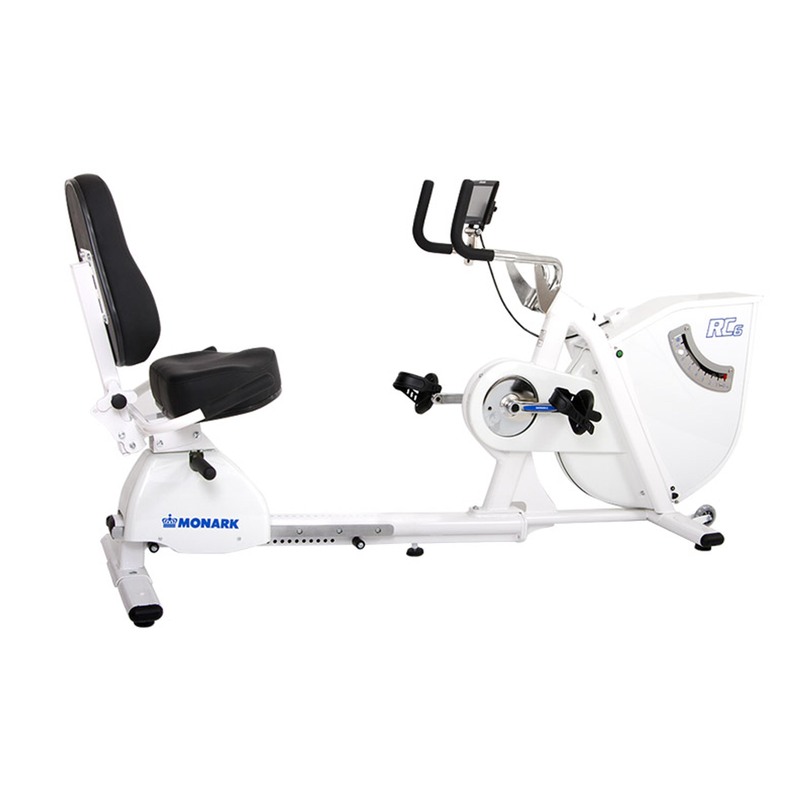 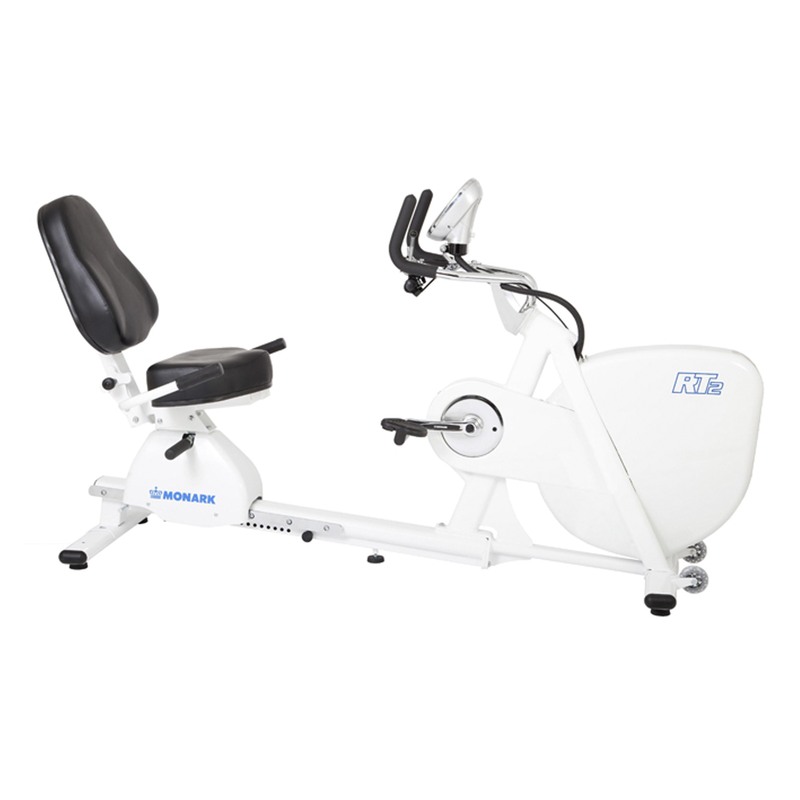 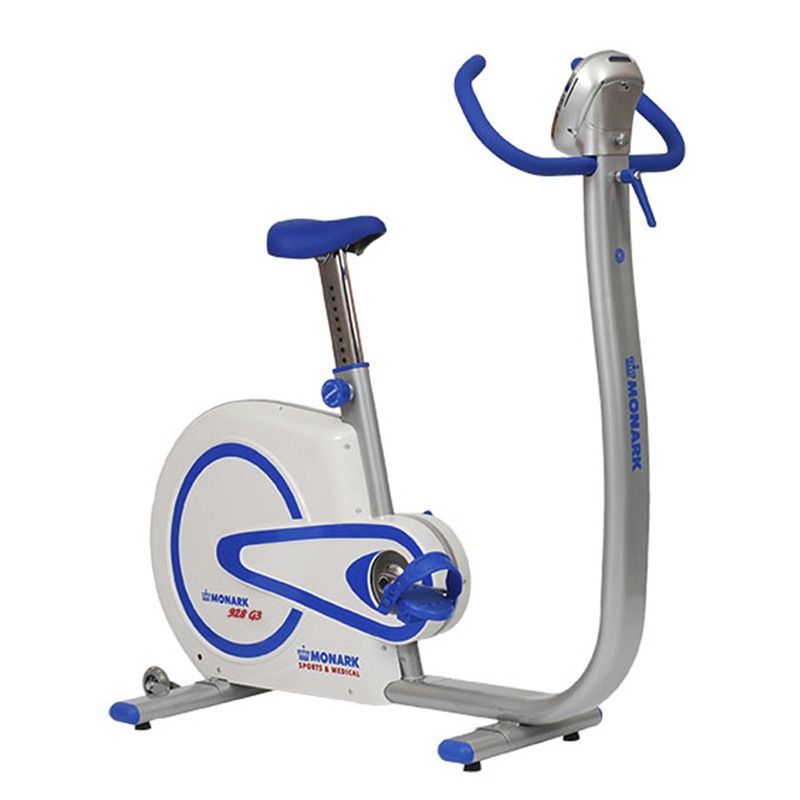 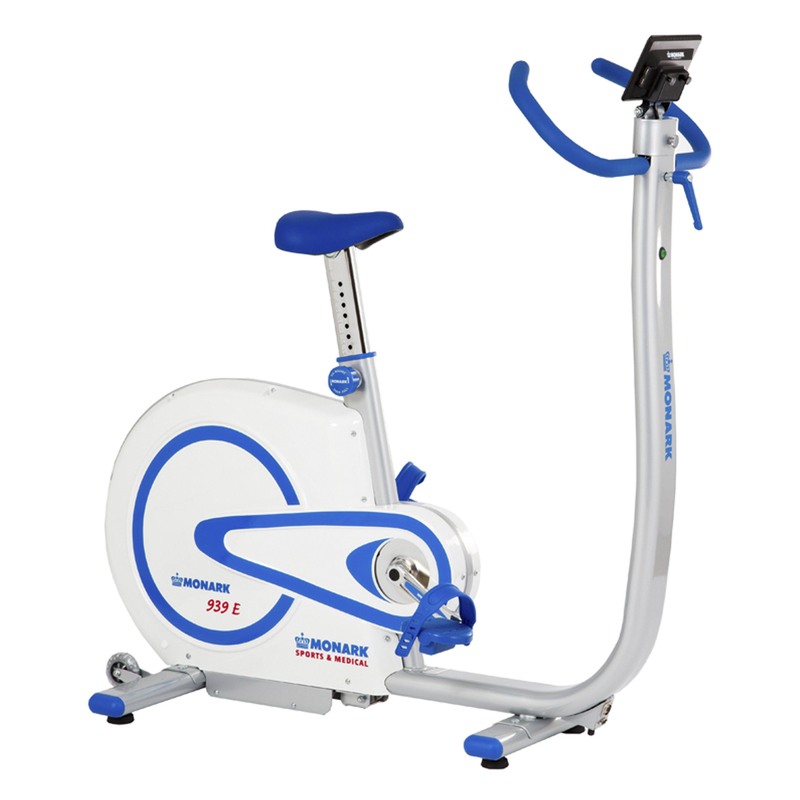 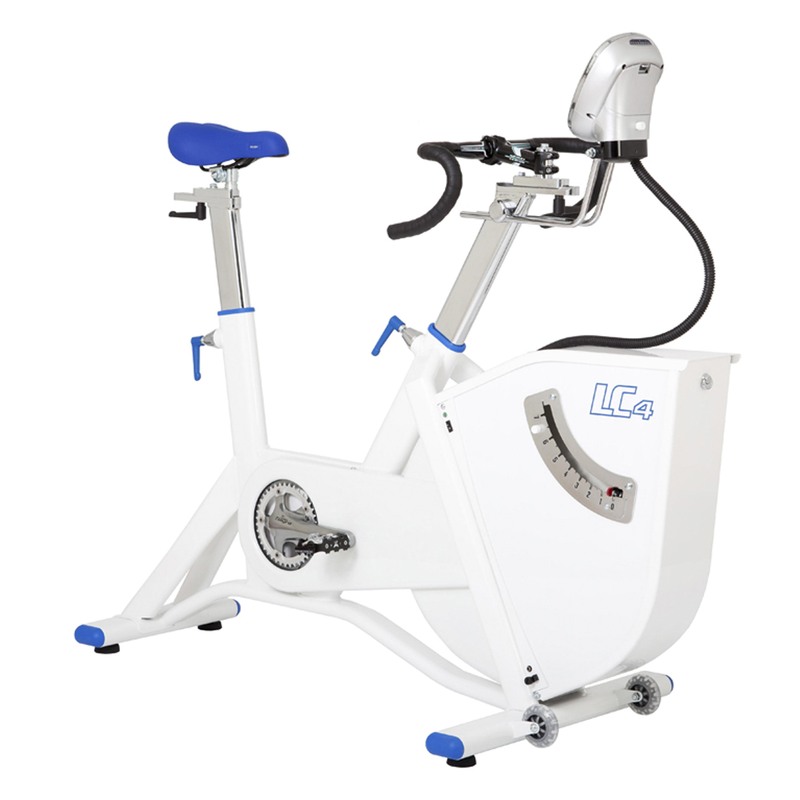 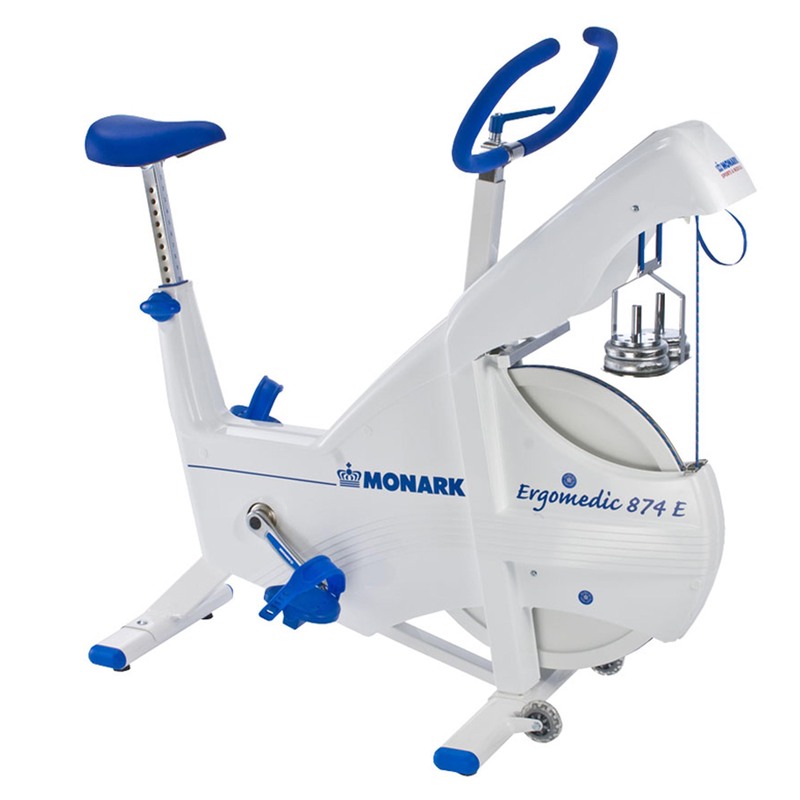 Monark Exercise AB Sports & Medical bikes are designed and built in Sweden by Monark Exercise AB with focus on testing and training in Medicine, Sports, Health-care and Rehabilitation. 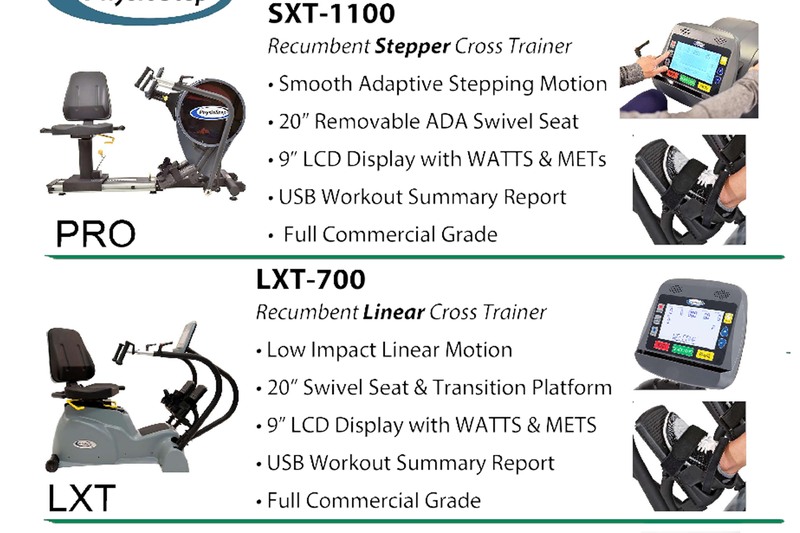 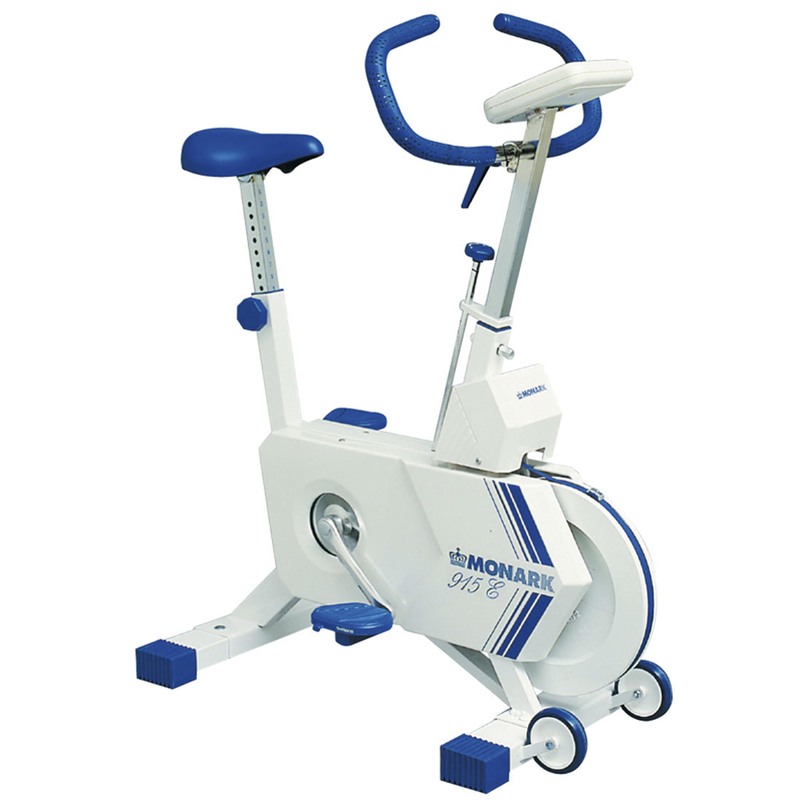 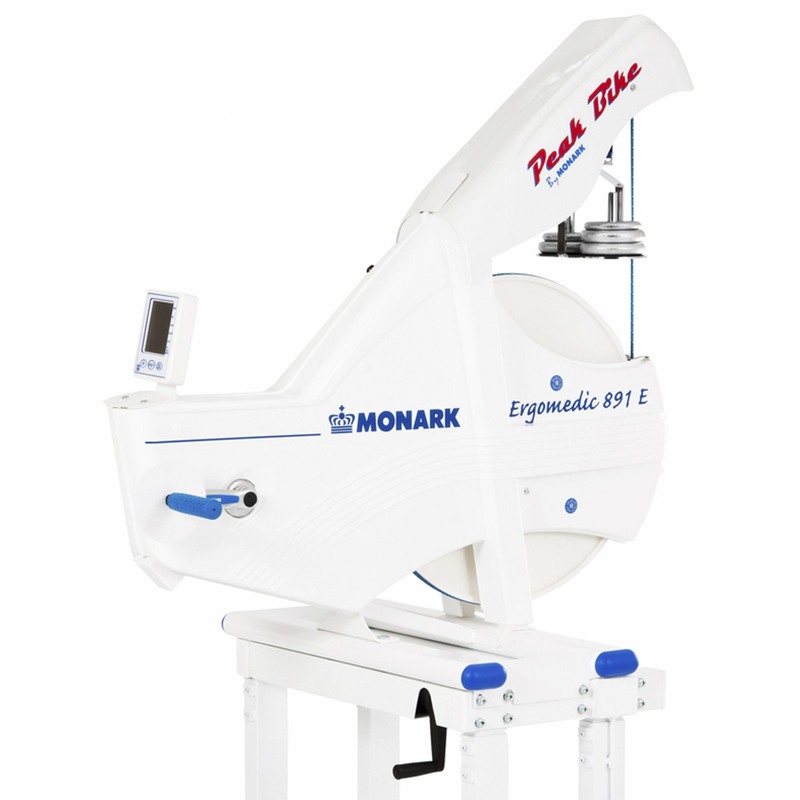 Monark Exercise AB has over 100 years of experience in bicycle production. 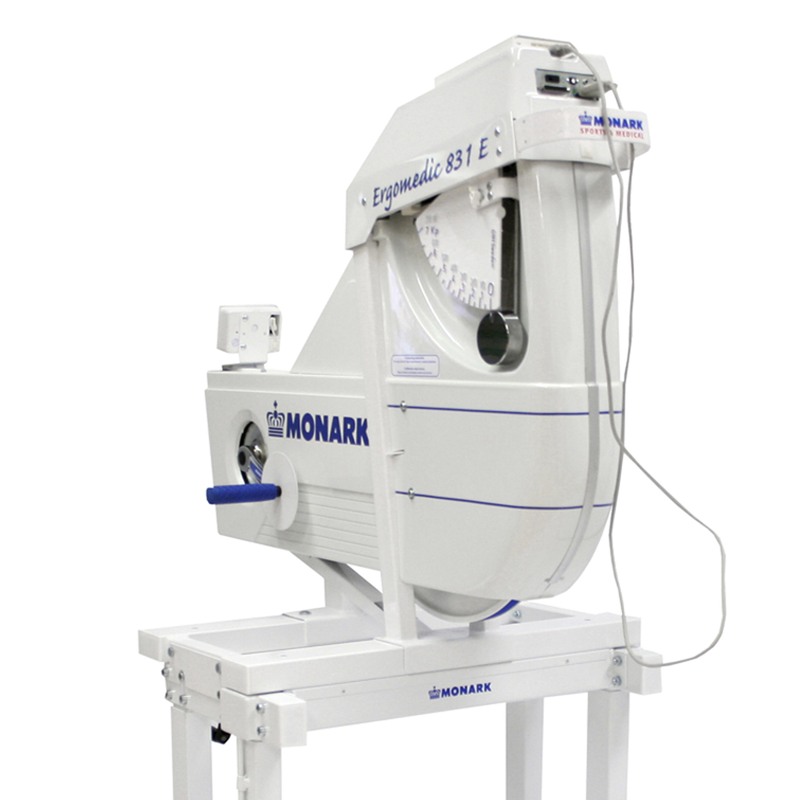 A tradition that has yielded know-how, experience, and a real feel for the product and quality. 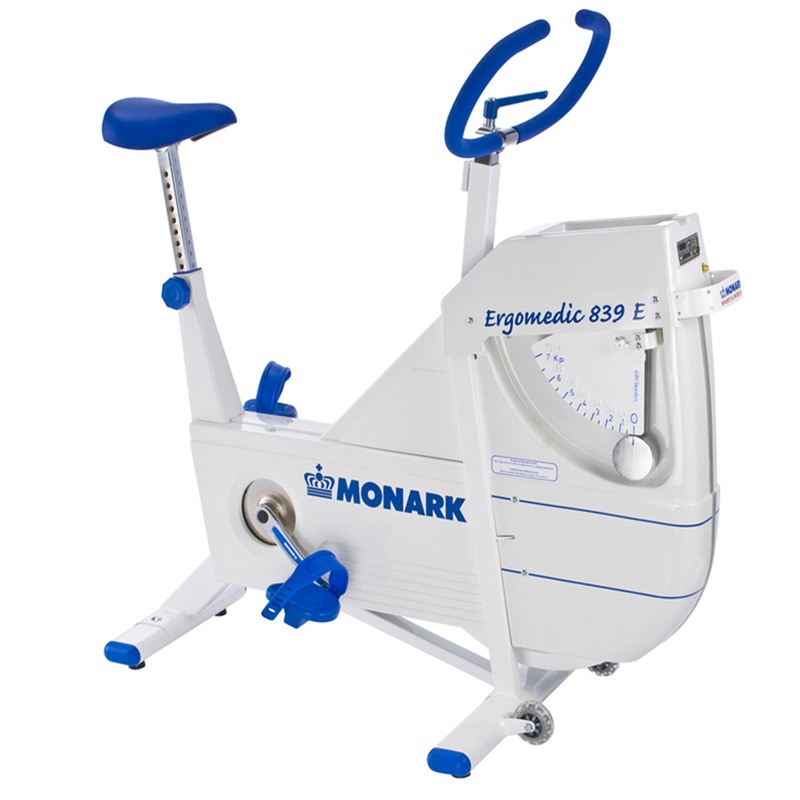 Since the early 1900s, Monark’s cycles have been living proof of precision, reliability, strength and service. 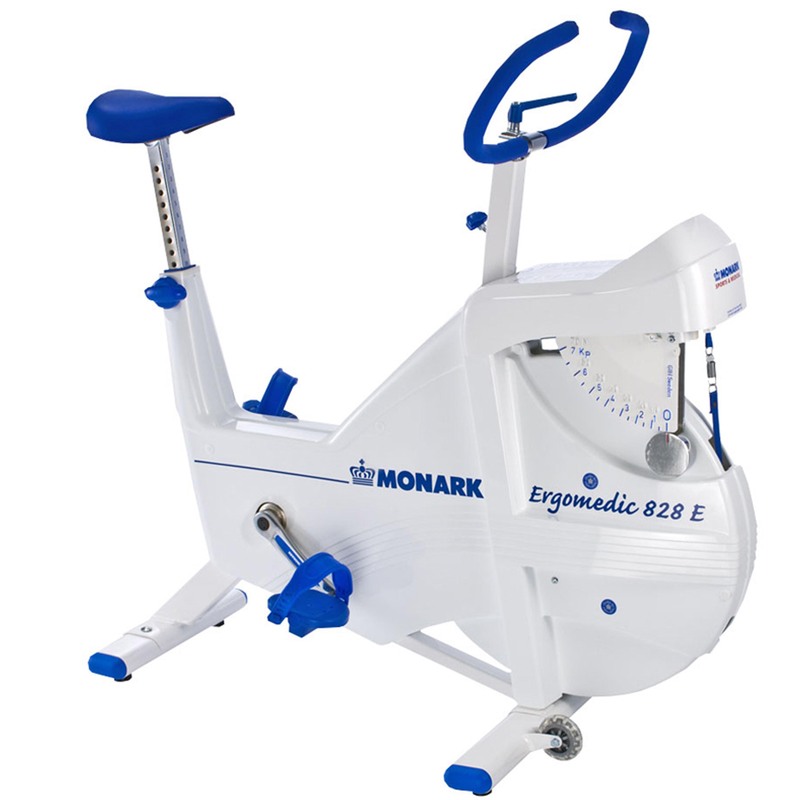 That is one of the reasons why Monark Exercise AB is now the world leader in cycle ergometers and the market leader in Scandinavia in transport bikes. 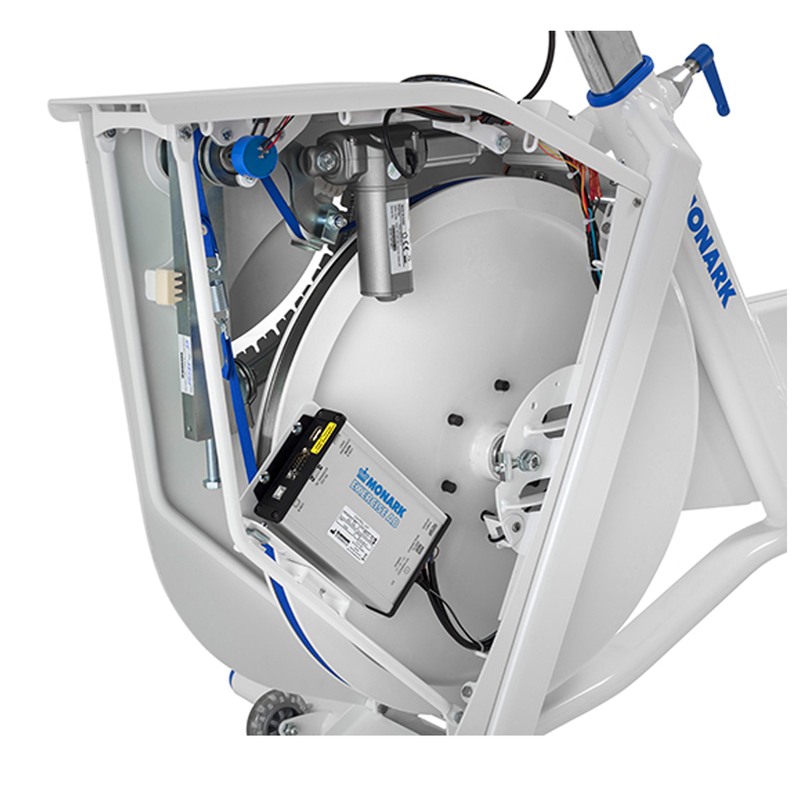 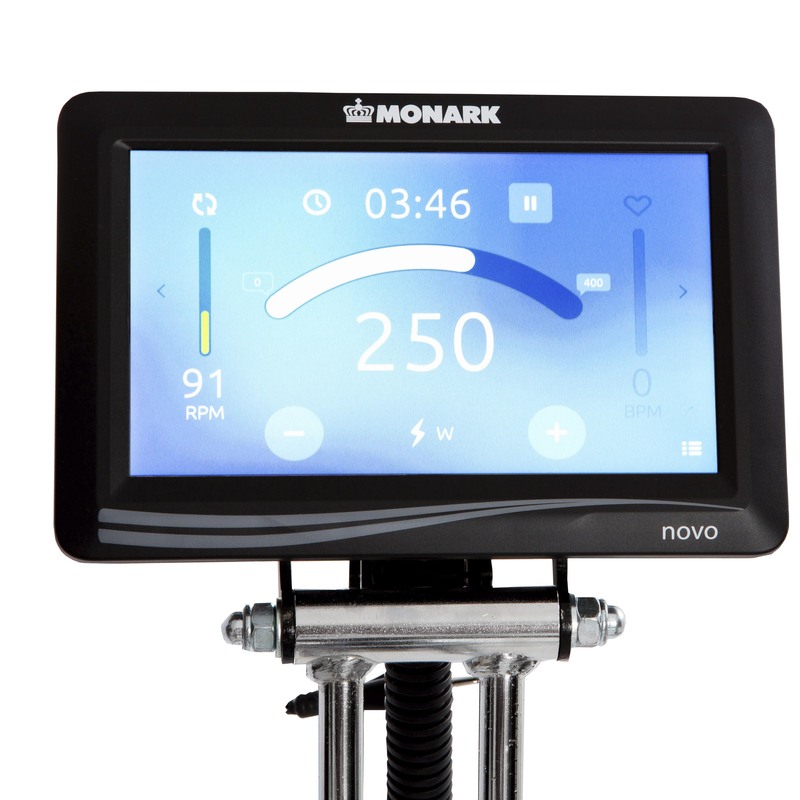 The new Monark Novo System is the latest innovation in electronically braked cycle ergometers. 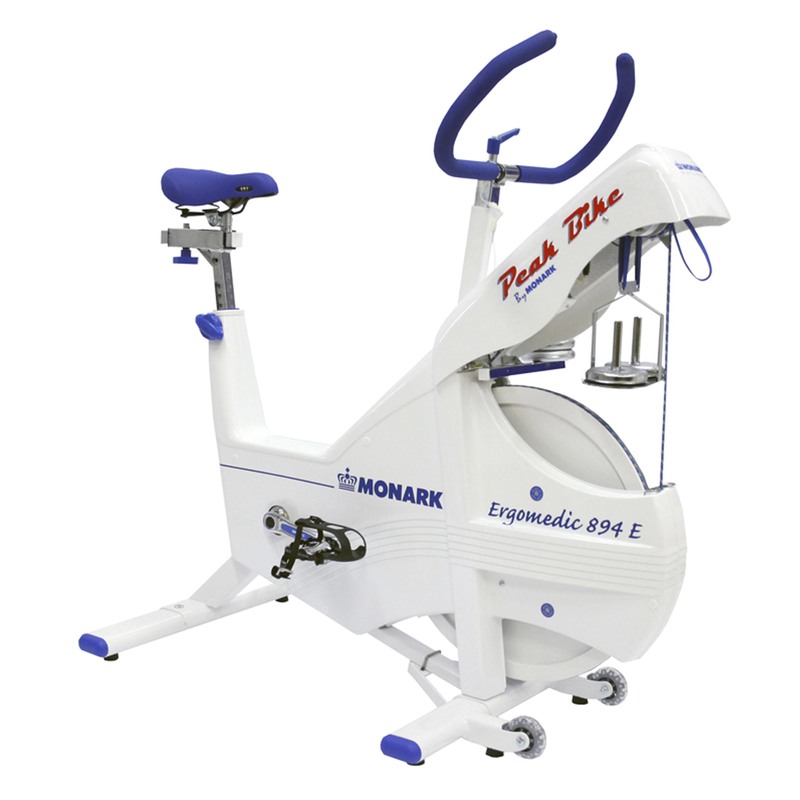 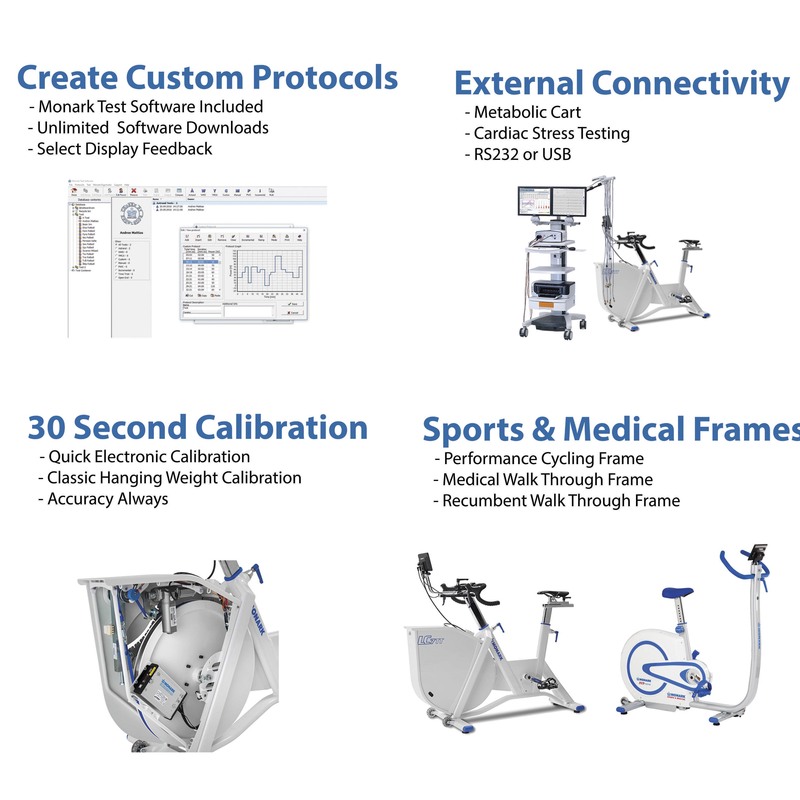 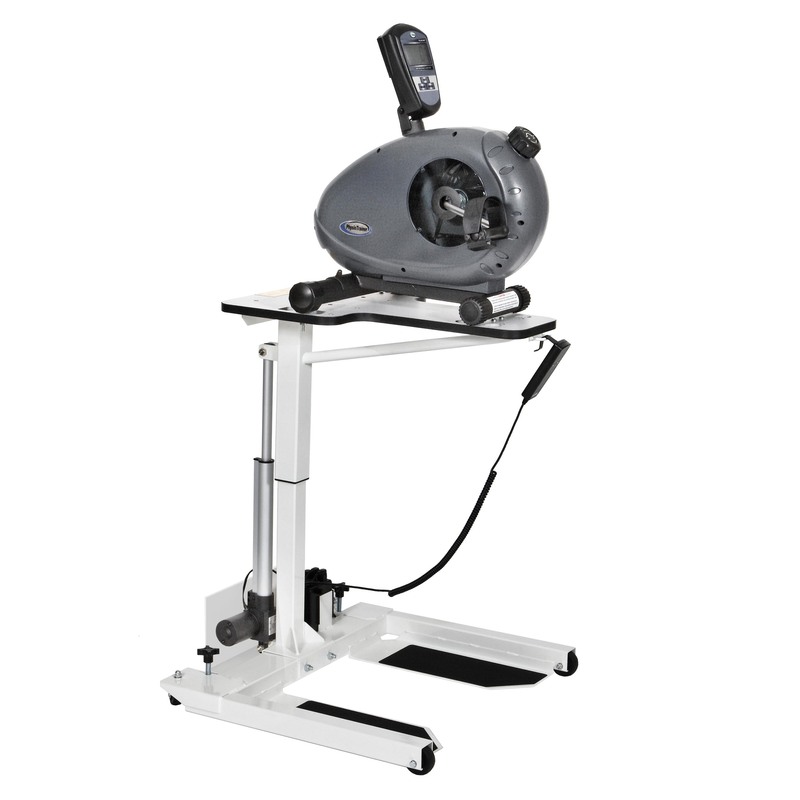 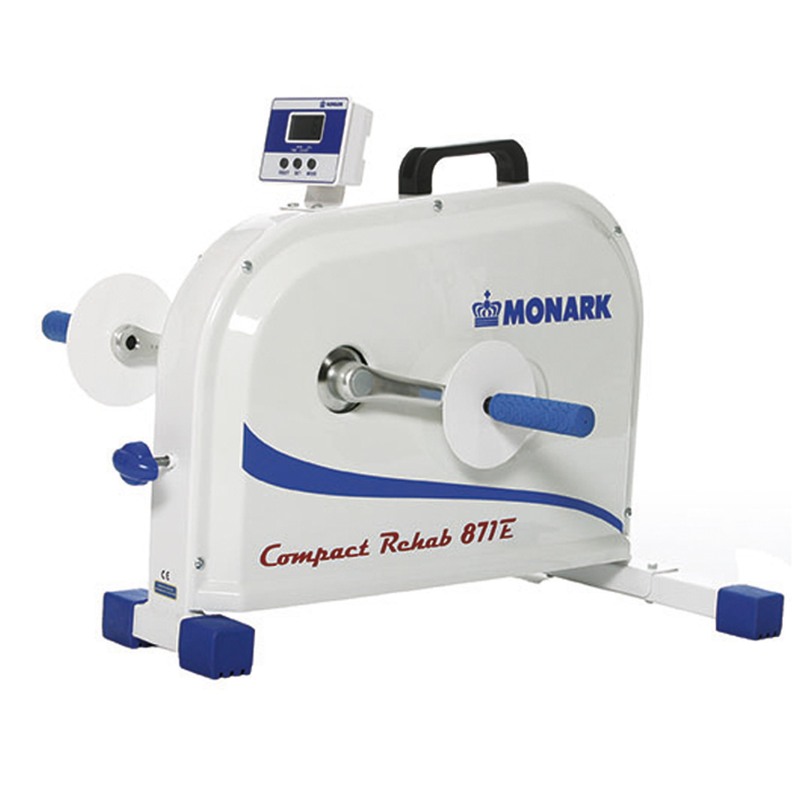 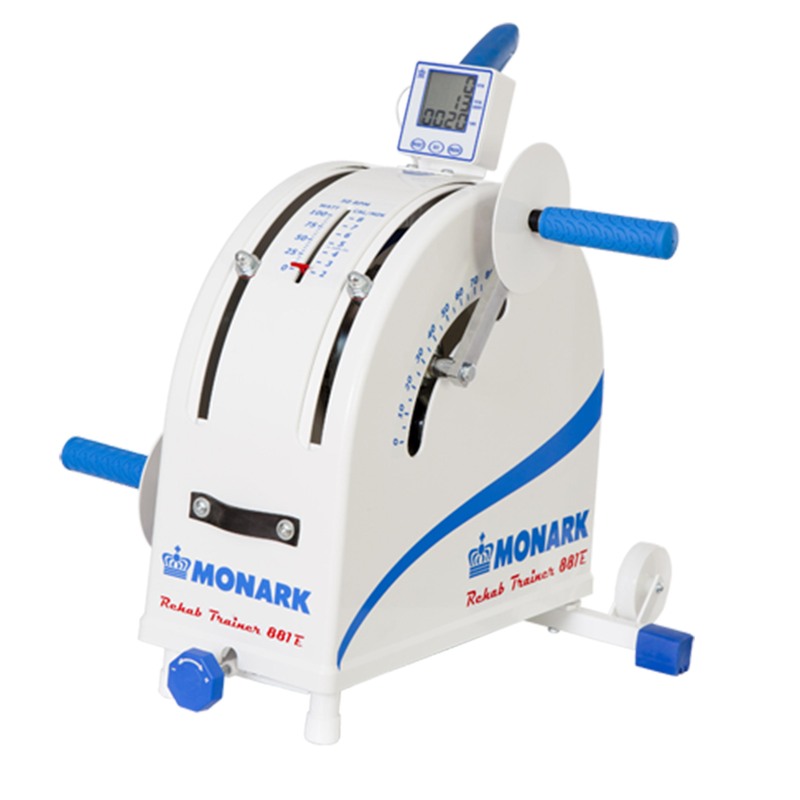 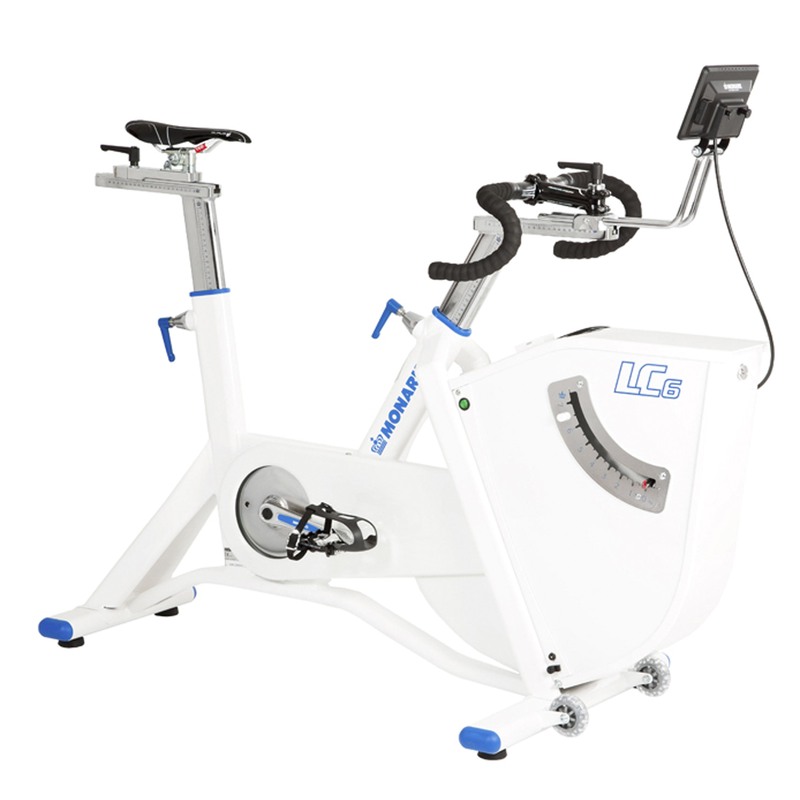 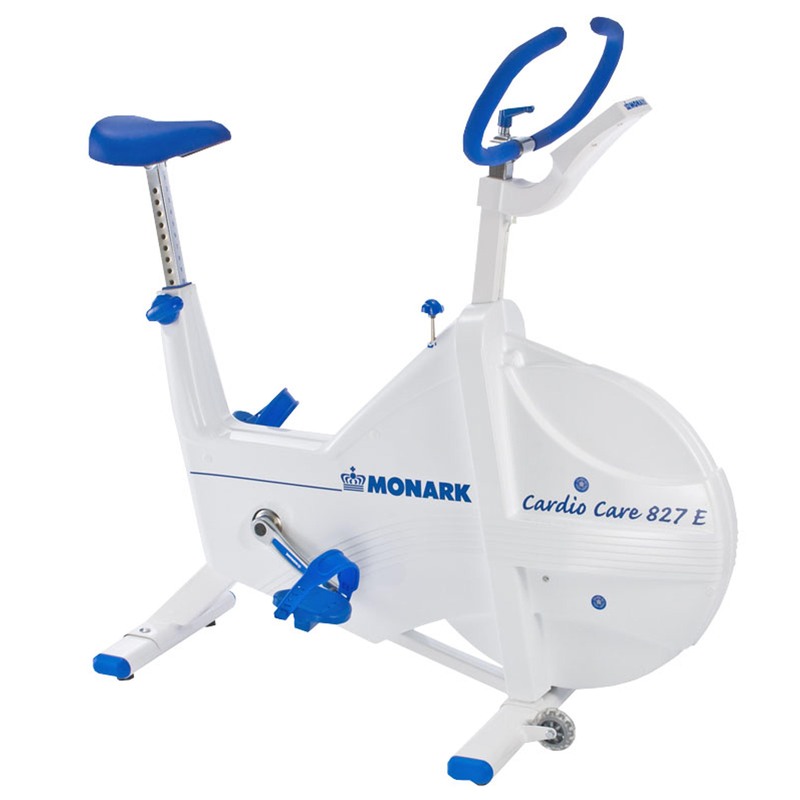 The combination of Monark's classic manual calibration and the ability to control resistance from an external device with the Novo System has secured Monark Ergometers at the forefornt of cycle ergometer testing in both sports and medical applications. 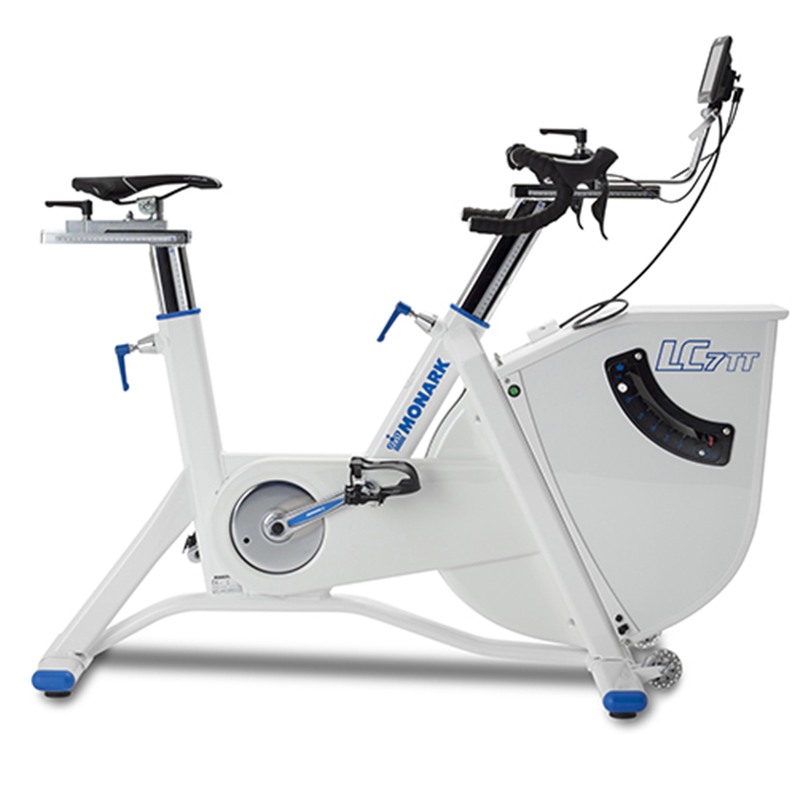 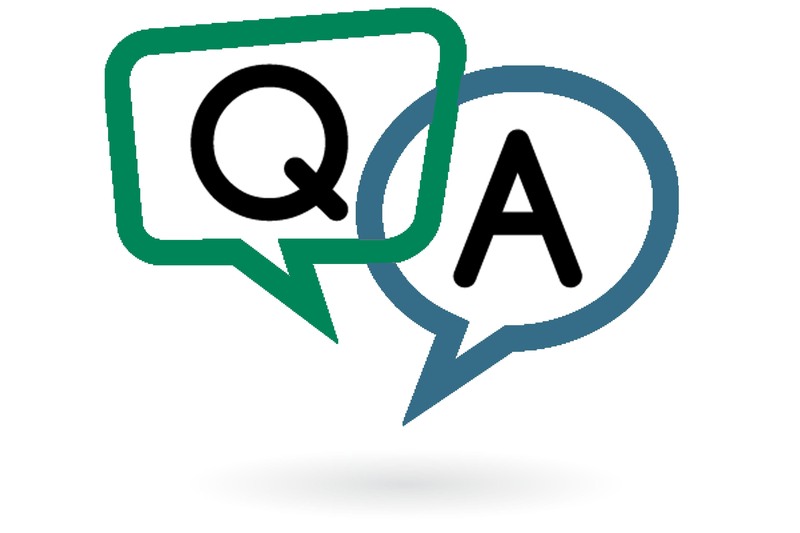 Responsive and Easy to Use. 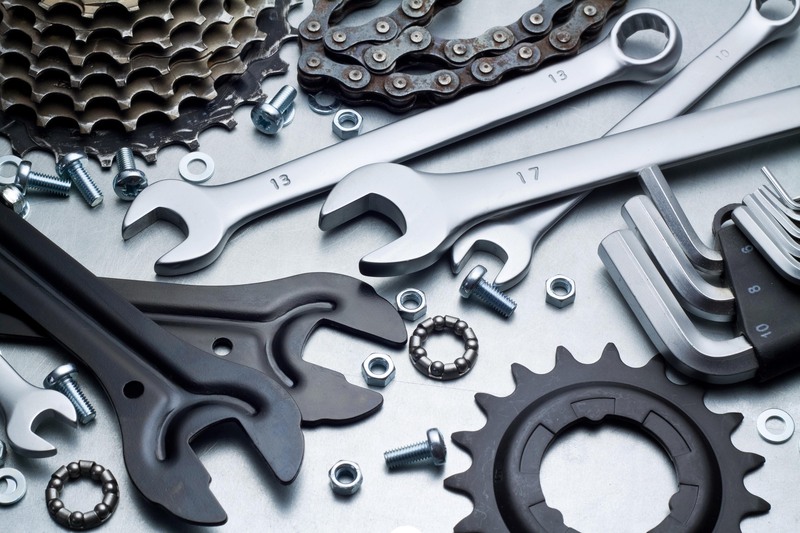 Save on parts, buy NEW!